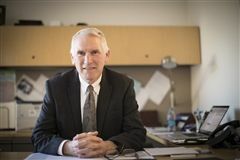 BC High President Grace Cotter Regan named Michael Hoyle, Ph.D. as Senior Vice President for Administration, Finance and Strategic Planning effective April 29, 2019. 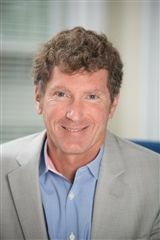 Dr. Hoyle brings twenty-five years of experience in higher education budgeting, finance, and policy work. 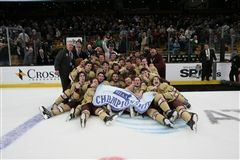 The BC High Eagles bested Pope Francis in a 2-1 historic quadruple overtime thriller at TD Garden on March 17. 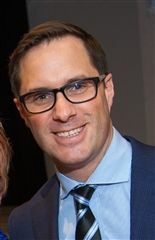 The game was commented by Jack Norton ‘21 and John Galvin P‘07, ‘09, ‘11. 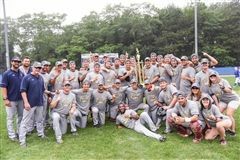 Boston College High School will host a Cape Cod Baseball League game between the Wareham Gatemen and Yarmouth-Dennis Red Sox on June 12, 2019 at 6:30 p.m.
Boston College High School will host a ceremony honoring recipients of the school’s prestigious St. Ignatius Award and Shields Medal on April 10 at 9:00 a.m. This year’s ceremony will also feature the conferral of the inaugural William Kemeza Global Leadership Award. 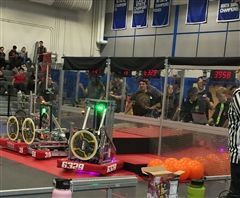 BC High’s Robotics team (“Schrodinger’s Cat, Team #3958 in the global FIRST Robotics program) had an excellent season-opening competition at the Granite State District Event on March 1-2. 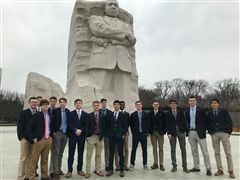 Last week BC High Model UN returned from a successful trip to Washington D.C. for the North American Invitational Model UN Conference at Georgetown University. BC High is now live streaming select events ranging from athletic games, to choir practices, liturgies and even graduation. Visit & subscribe to our Livestream page for the latest videos! In order to film on campus, you must receive permission from the president's office.